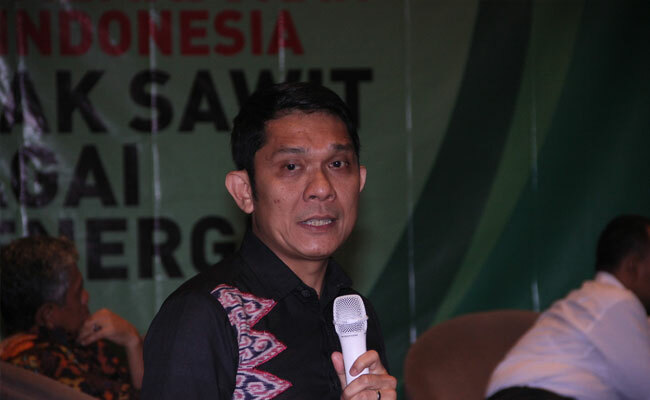 InfoSAWIT, JAMBI - The visit of European Union delegations which consisted of the Ambassador, and the representatives of the European countries was welcome by Ministry of Foreign Affairs, Indonesia in cooperation with Palm oil Plantation Fund Management Agency. 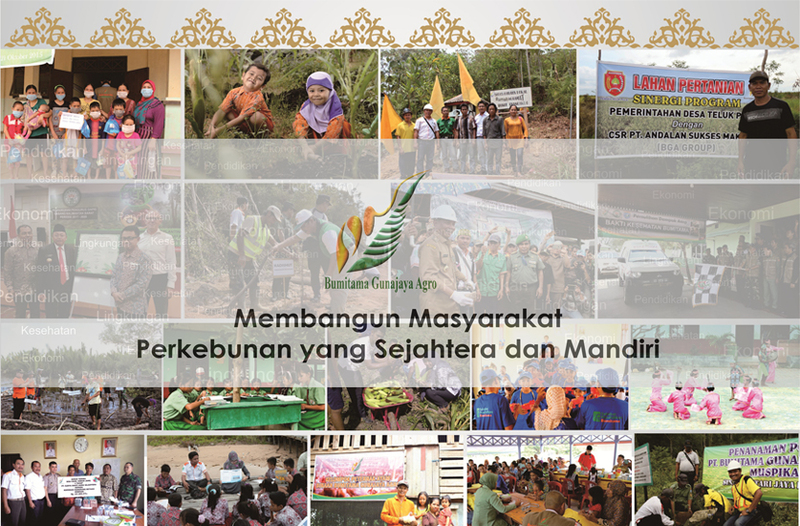 They visited PT Inti Indosawit Subur (Asian Agri Group) in District of Muaro Jambi. 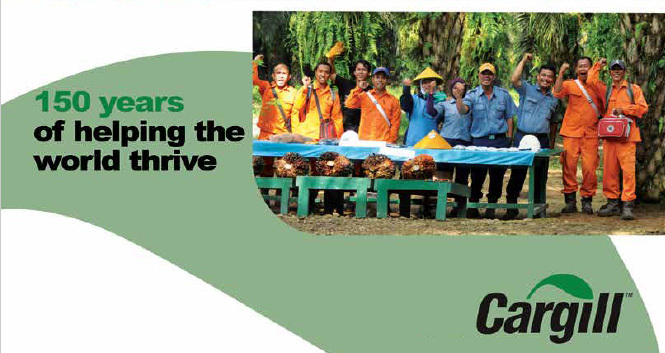 The subsidiary of Asian Agri Group has developed palm oil plantations since 1983. 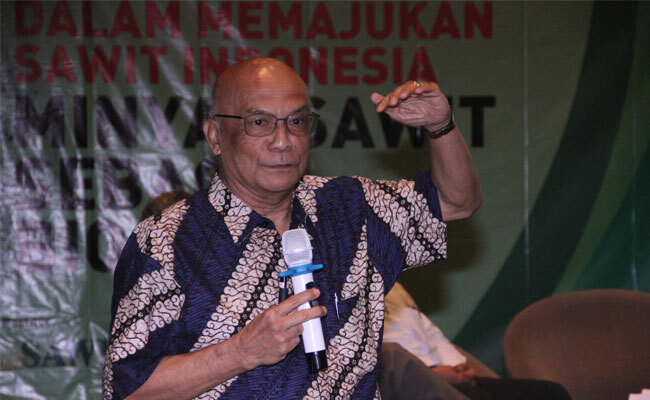 PT Inti Indosawit Subur supports the government’s program to the national development through Perkebunan Inti Rakyat (PIR) in many regions including in Jambi Province. 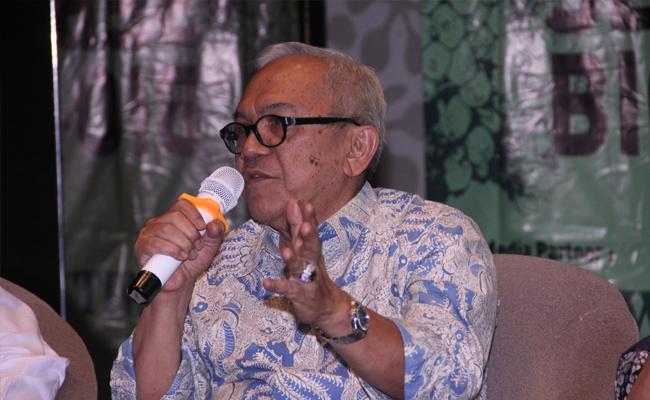 PT Inti Indosawit Subur is part of the government’s program belonging to the private cooperate with the people to develop palm oil plantation in Jambi. 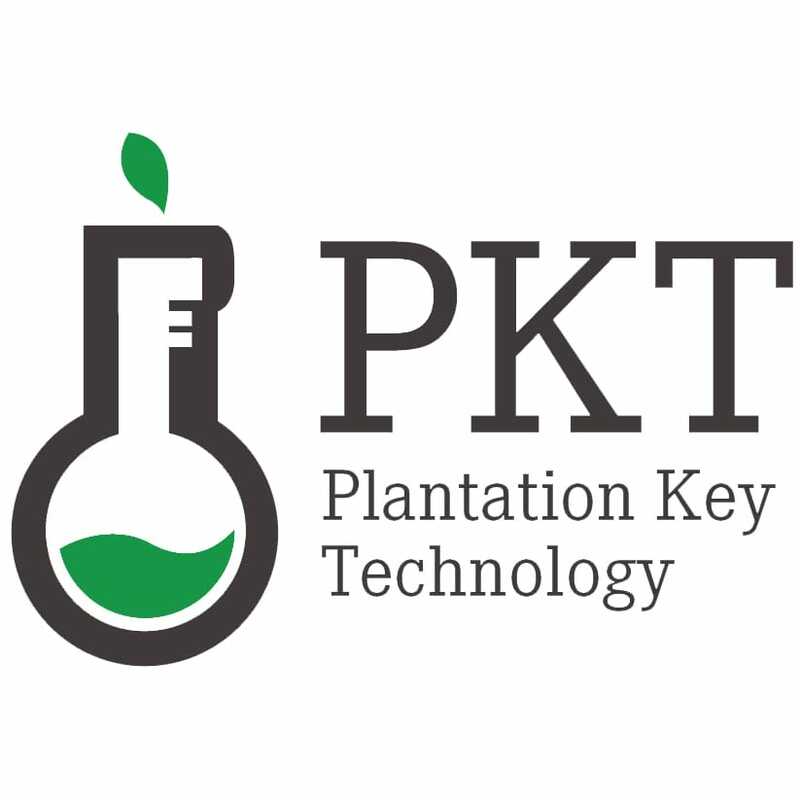 PIR scheme became the program to develop the plasma plantation. 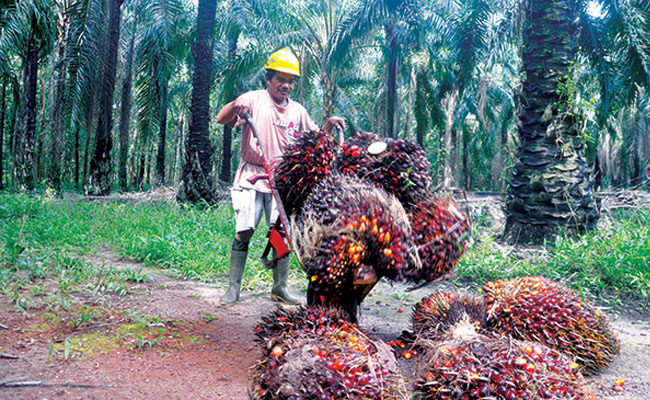 The leader of European Union delegation, Vincent Guerend, thought, palm oil plantation as the crude palm oil (CPO) producer that the citizens of Europe consume is part of vegetable oil globally. As the consumers of CPO and its derivates, European Union is obliged to trace the source of production. 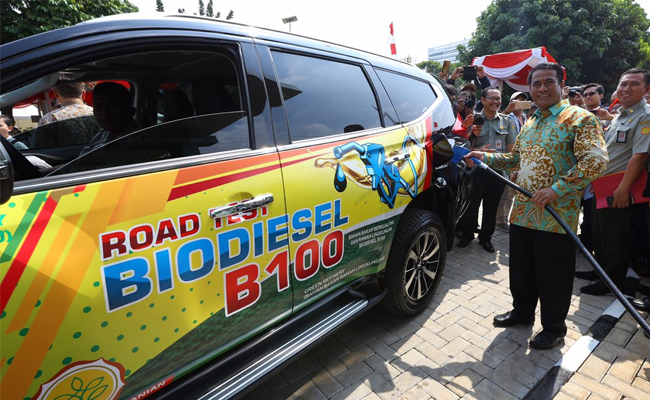 “We are here in Jambi Province to see it in person about the palm oil production done by palm oil plantation here,” Vincent Guerend recently said. 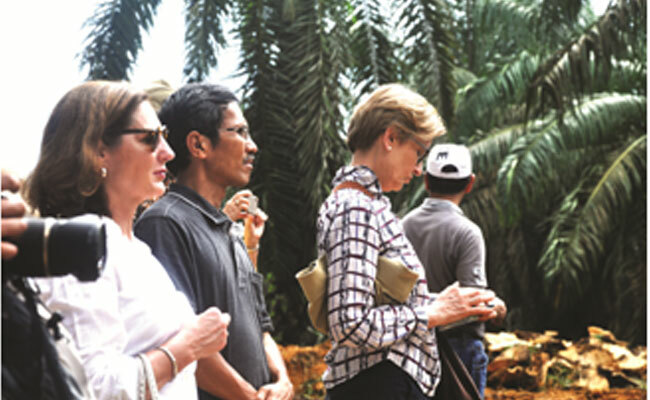 Through the visit to PT Inti Indosawit Subur in District of Muaro Jambi, the European Union delegation directly saw the sustainable practices that the company has implemented to the main and plasma palm oil plantation. 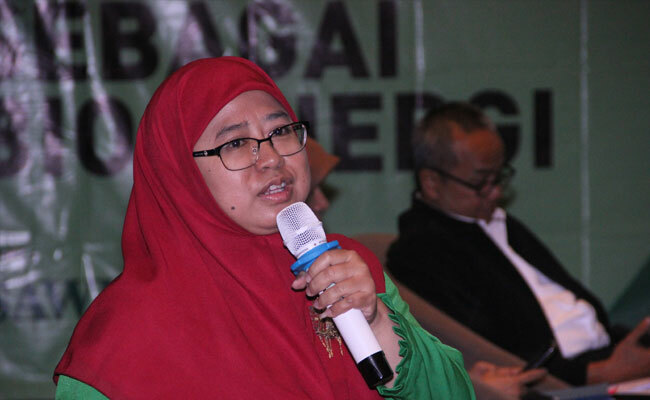 The company’s palm oil plantation in Tungkal Ulu succeded to get Roundtable on Sustainable Palm Oil (RSPO) and International Sustainability and Carbon Certification (ISCC) certificates. 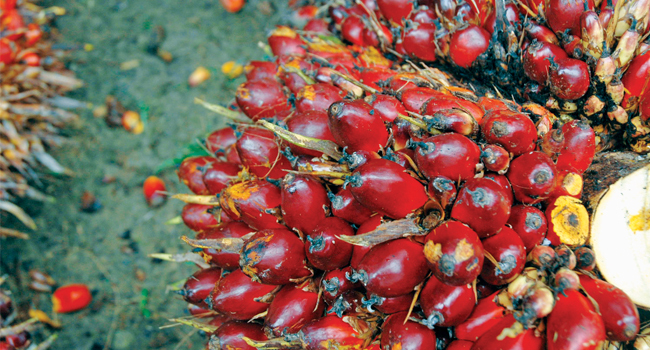 It means that the company showed to the international world about the sustainable palm oil cultivation.